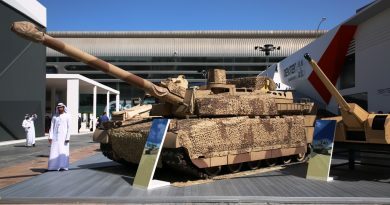 A very much appreciated move by the organisers was the visit opened to journalists and exhibitors, who were allowed to enter the exhibition premises one day before the official opening. 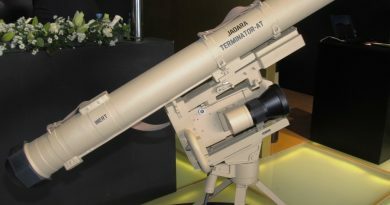 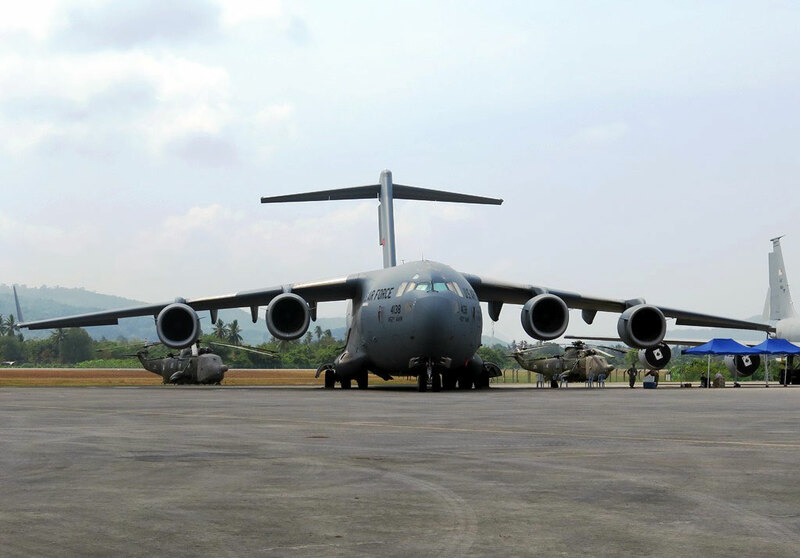 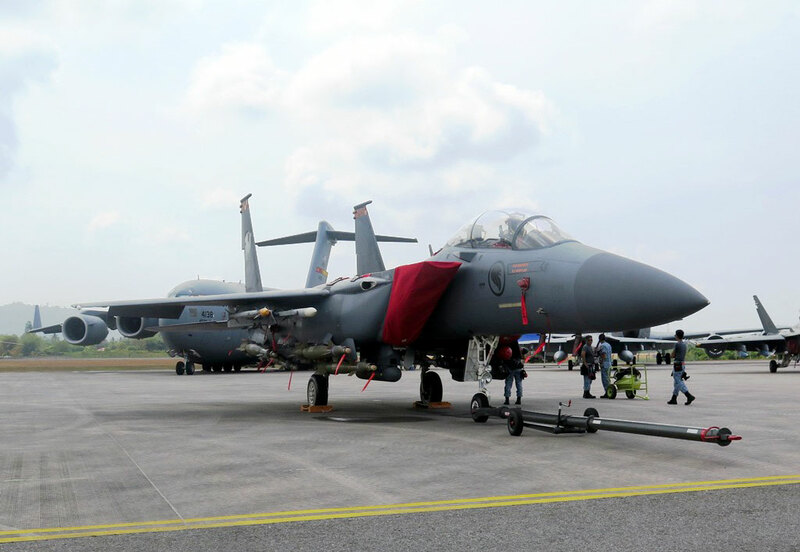 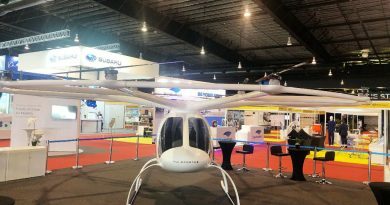 This allowed media to observe all the equipment on exhibition at LIMA ’19, among it civilian aircraft, fighter, tactical transport, tanker, maritime surveillance aircraft, as well as civilian and military helicopters. 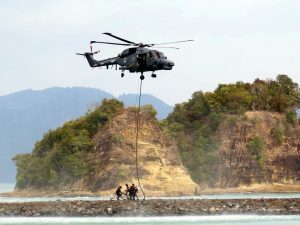 In the early afternoon the party moved to Resorts World Langkawi to observe the naval part of the exhibition. 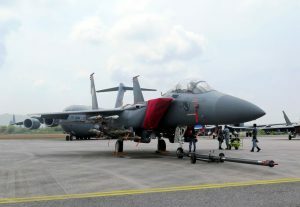 Here it was greeted by the Minister of Defence, Mohamad bin Sabu, and by the Minister of Transport, Anthony Loke Siew Fook, as well as by the commanders of the Royal Malaysian Air Force and by that of the Navy Submarine Force. 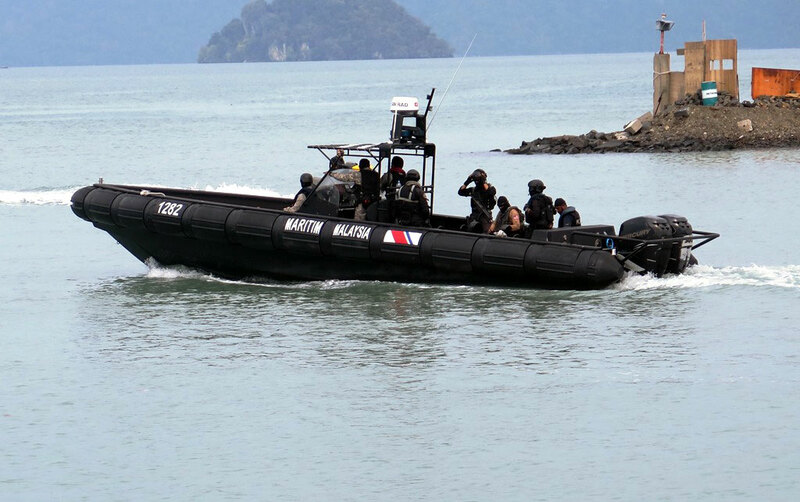 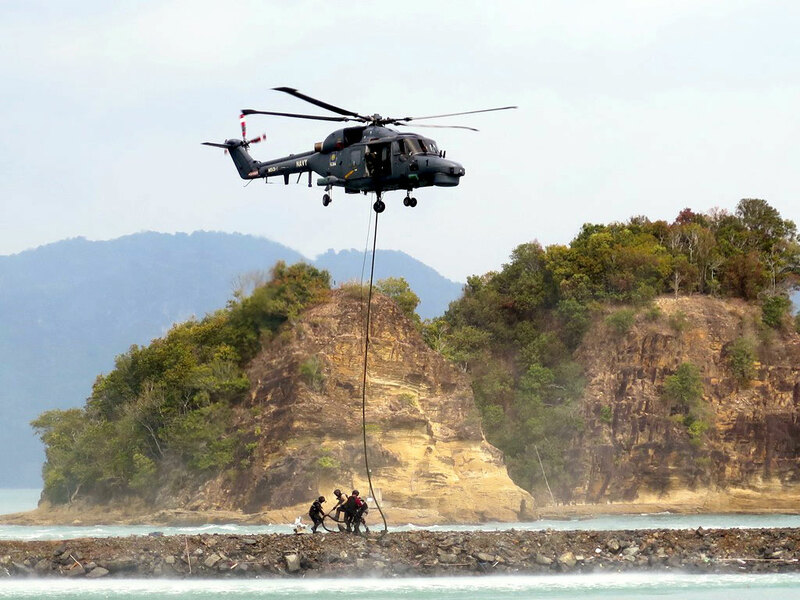 Following the farewell from the two Ministries, and a presentation of the exhibition, the media party was allowed to join them to attend the naval demonstration that highlighted naval Police and Customs assets, while Special Forces simulated an operation against terrorists, while further demonstrations showed their capabilities to evacuate a soldier by helicopter, as well as rescuing people from the sea. 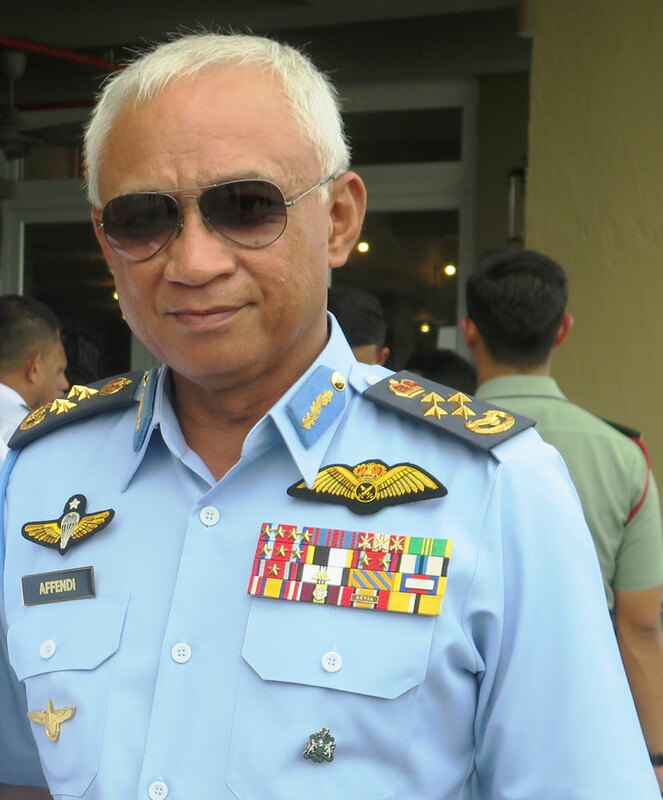 As previously said, the event saw also the presence of General Tan Sri Dato’ Sri Hj Affendi bin Buang, the Royal Malaysian Air Force Chief, and of Rear Admiral Zulhelmy bin Ithnain, the Royal Malaysian Navy Submarine Force Commander. 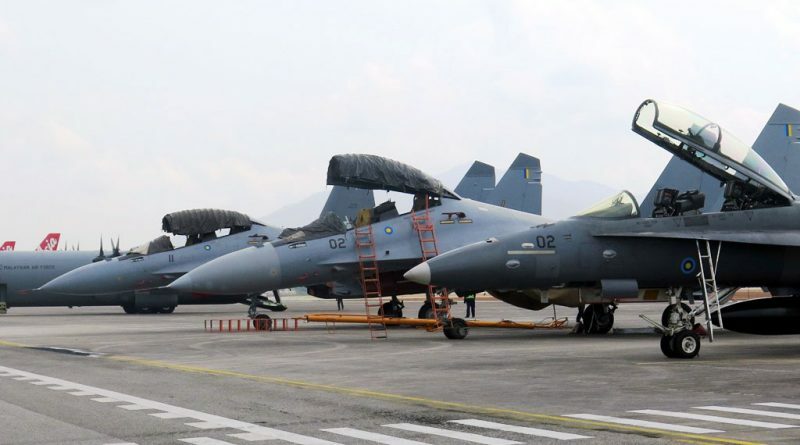 Answering EDR On-Line question on the replacement of the RMAF fighter planes, the Chief of the service confirmed that for the time being no choice has been made, underlining that it will first be necessary to find the financing, something which at the moment is very difficult considering the oil price reduction. 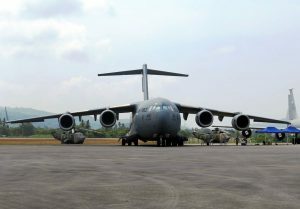 He however stated that while the fighter programme might be moved to the right, the RMAF launched a study for the replacement of its training airplanes. 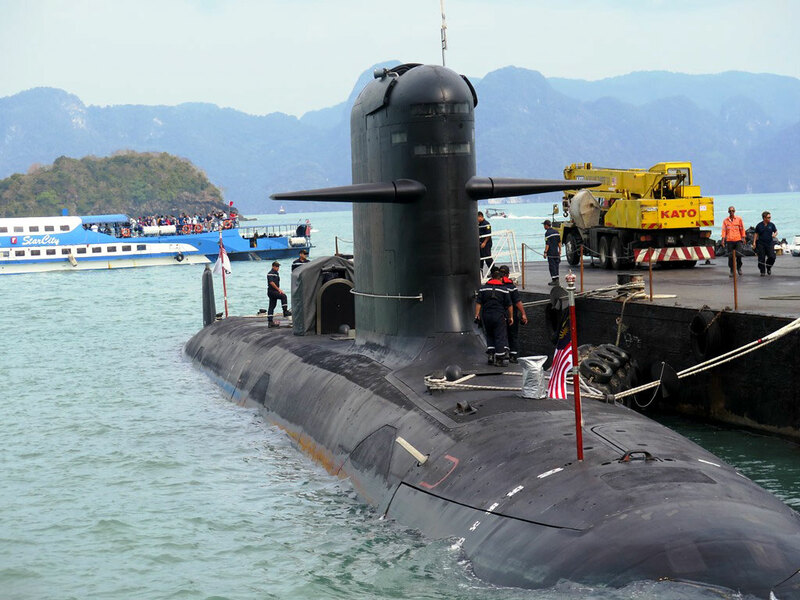 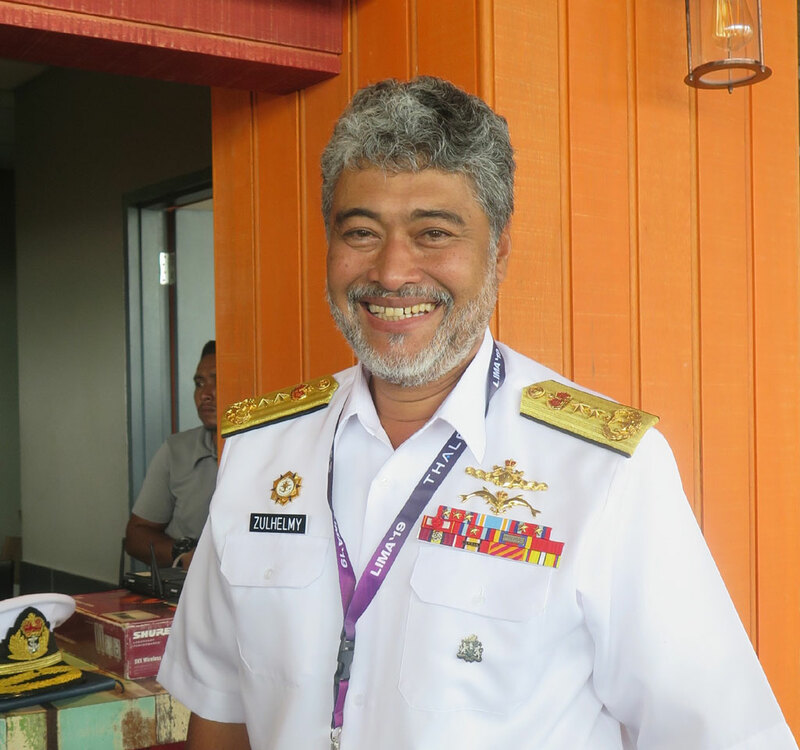 As for the Navy, the Submarine Force Commander confirmed that the cooperative construction of the two submarines between Malaysia and France, which involves Malaysian Al Boustead Naval Shipyard and French Naval Group, is evolving very well. 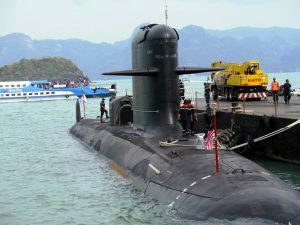 The programme is proceeding normally, the Royal Malaysian Navy having just received its first submarine while the second is under construction.